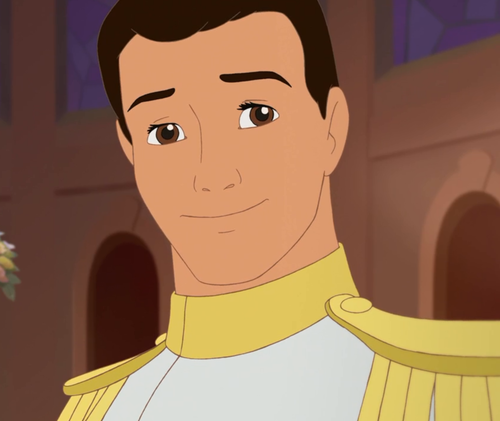 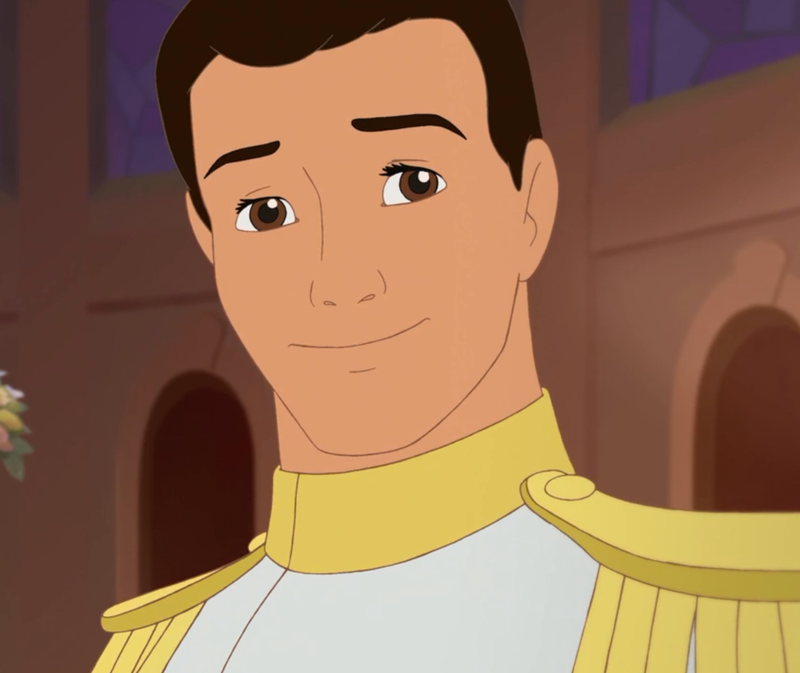 Prince Charming. . HD Wallpaper and background images in the डिज़्नी club tagged: photo prince charming prince charming cinderella movie screencap picture wedding smile.